This was our personal house hunting experience. We knew early in the process that our focus would be to find a place to renovate and revive. The most important factor when house hunting like this is the ability to see beyond and imagine what the home can become. 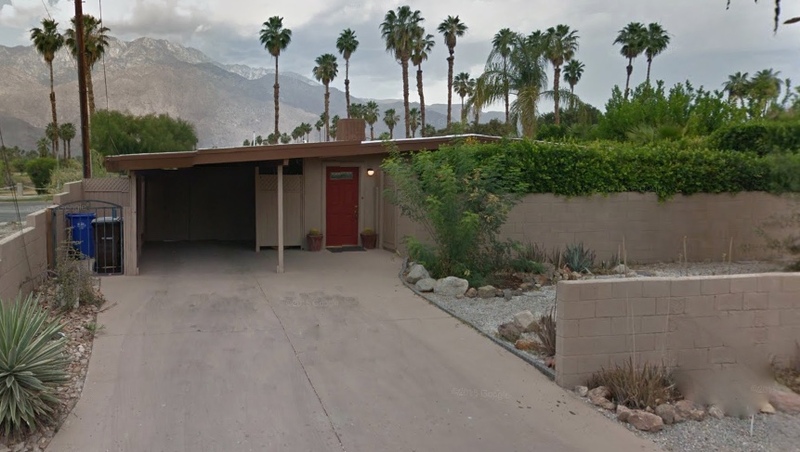 For months we looked online at homes and I kept coming back to this boring beige box that had a good location, great views, and was built in 1956. From the photos there was nothing Midcentury Modern about the house, yet the home eventually made its way onto our list of houses to see. We were right about the location and views, and that the house was indeed a very boring beige box. Hidden behind the foliage we noticed some MCM traits that spoke to us—the low pitch of the gabled roof, the extended overhang, exposed trusses, and the angled placement of the carport—they all had potential to be beautiful if they were highlighted instead of ignored. 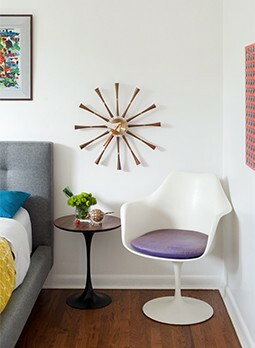 We decided to embrace those MCM traits, purchase the home and to restore it back into the Midcentury Modern home it once was. The entire home was transformed, but looking back, my favorite is still the curb appeal of the home because it was the part of the house that we were able to ‘see beyond’. The foliage was trimmed back and edited to expose the lines of the roof. We painted the entire house white and the block walls now don two contrasting grays to create definition and make the house stand out. We opened up the carport to give it back the airy design it once had. For added security we created a custom metal driveway gate and connected it to a new frosted glass entry. These details helped to add additional layers to the house, which is a strong MCM characteristic. The finishing touches came from adding a pop of color, an authentic globe light and bold address numbers. 1. 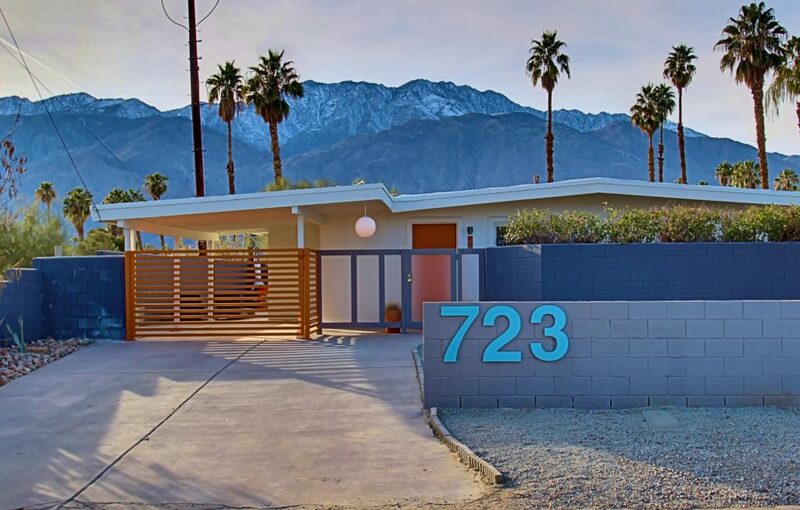 Find a real estate agent that understands Midcentury Modern design. 2. Do your homework! Make sure you can identify the characteristics that make MCM homes special. 3. Understand the value and possibilities of seeing beyond current condition to imagine what the house could become.